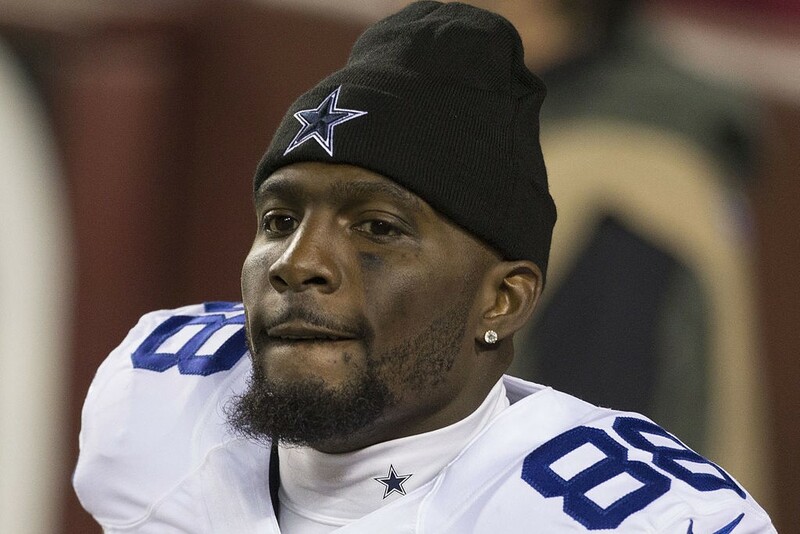 Former Dallas Cowboys star wide receiver Dez Bryant was released by the team on Friday, April 13. Dallas realized he was making too much money for what he was producing on the field, leading to his forced departure. In the past three seasons, Bryant did not surpass 900 receiving yards even though he was the team’s No. 1 receiver. Many attribute this to his injuries or the change in offense. He was injured for most of the Cowboys disastrous 2015 campaign, and by the time he regained full strength, he was thrust into an offense with quarterback Dak Prescott as the starter. Even though Prescott is productive, Bryant’s ceiling seemed to be much higher with a pocket passer like Tony Romo. Prescott is more mobile and utilized Cole Beasley and his own legs in an attempt to work the field slowly. Bryant was drafted by the Cowboys in the first round of the 2010 NFL Draft and signed to a five-year contract with the team. Being used sparingly on offense and primarily as the team’s punt returner, Bryant found always found a way to make an impact on the field. He scored twice on punt returns and hauled in six receiving touchdowns. His excellence gave Dallas the confidence to cut starting receiver Roy Williams to make Bryant the No. 2 receiver on the team next to Miles Austin. He again performed well and continued to show progress, reaching his peak as a Cowboy in 2014. Bryant recorded 88 receptions for receiving 1,320 yards and a season-high 16 touchdowns. He also became remembered because of his infamous moment in the 2014 Divisional Playoffs against the Green Bay Packers when a critical reception of his was controversially reversed and ruled incomplete. Dating back to 2016, Bryant has gone 23 straight regular season games without recording a 100-yard performance. He also only scored six touchdowns last season, making the Cowboys decision to move on from him somewhat warranted. They’ll now be left with receivers like Allen Hurns and Terrance Williams to pick up the pieces, while it is also likely for them to target a receiver in the upcoming NFL Draft. The three-time Pro Bowler did not take the transaction lightly, after being a Cowboy and a core member of the franchise for eight seasons. 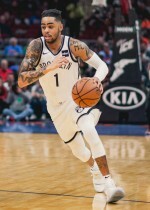 Even though he wasn’t as consistent in recent years, many fans and Bryant supporters explained that the offense kept him out the loop of playing at his highest level. He took to Twitter and explained that even though the NFL is a business, he took his release very personal. Bryant was also quoted on saying, “I’ll see you guys twice this year,” according to Dallas Cowboys columnist Mickey Spagnola. This means that Bryant’s intentions of signing with the New York Giants, the Washington Redskins or the Philadelphia Eagles are high on his desired list above the other 28 teams in the league. However this turns out, Bryant is set to play with added motivation for the 2018 season.